China Unicom has spoken of its successful partnership with Apple which it says has surpassed its own expectations to help build its strong 3G userbase, according to a MarketWatch report, via Apple Insider. Speaking at a media briefing that revealed a 14 percent annual profit rise (posting a net figure of $29.5 billion) executive director Li Gang said that its collaboration with Apple “has generated better-than-expected results” over the last three years. 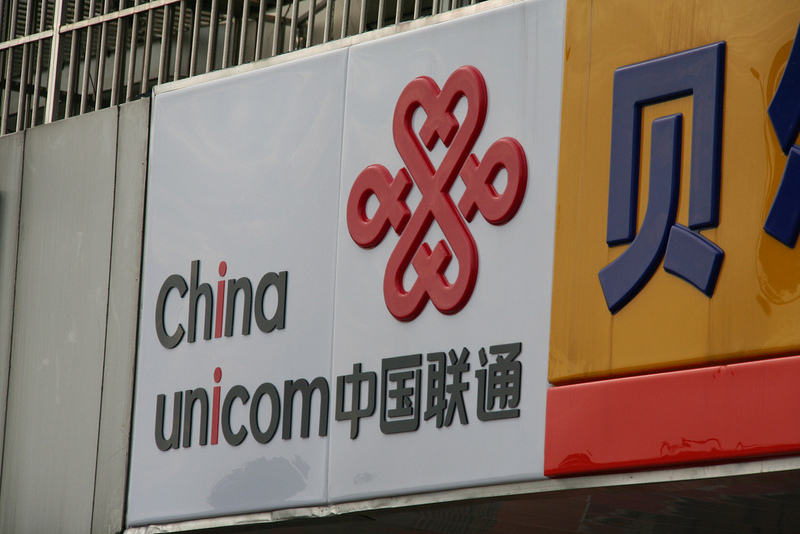 In spite of the benefit of the partnership, Unicom’s results were below expectation and the operator cited costs associated with its 3G network. China Unicom has built itself using its Apple partnership but the next twelve months are likely to pose a greater challenge for the carrier with 205 million subscribers. For a start, it has a new rival on its patch as Apple has expanded its partnerships in China to give China Telecom the iPhone. While the world’s largest operator China Mobile is still without the iPhone, it has hatched ambitious plans to raise its 3G userbase by 55 percent, allocating $3.16 billion towards handset subsidies to encourage new users. The new competition has seen both Unicom and China Telecom offer the iPhone 4S wholly subsidised, and that is one factor that will see Unicom increase its budget for 2012. The operator revealed that, last year, it forked out $919 million on subsidies and it expects that it will still make money this year, even though that figure will increase. China Unicom was the first telecom operator to sell Apple’s iPhone in China, and its partnership with the Cupertino-based firm is one reason for its strong performance in China’s 3G market. One in five of its customers are 3G and together they account for 31 percent of 3G users in the country. That’s in contrast to Unicom’s 20 percent share of China’s total mobile market. Though it is facing new challenges, there is plenty to be optimistic about. Chief threat China Mobile is some time away from getting an iPhone or establishing its upcoming LTE network, while China Telecom is smaller and in its early days of an iPhone partner, which doesn’t allow it to sell older devices.